Created in conjunction with the Smithsonian Institution, Geography: A Visual Encyclopedia explores every aspect of our world, from the North to the South Pole, and from the outer atmosphere to the fiery core and from natural processes to human impact. Discover terrifying earthquakes, priceless gemstones, and storms that can destroy buildings. Understand how weather works, what causes the seasons, and the power of water to shape the landscape. Explore life on Earth, and countries and cultures from all around the world. 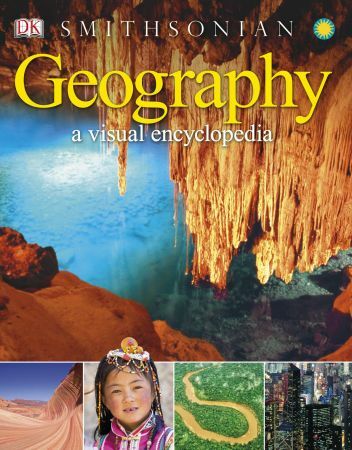 Packed with facts, maps, explanations, illustrations, and photographs, Geography: A Visual Encyclopedia is the ultimate guide to our planet.